The real champions are the ones who exist faraway away from our gaze, our scrutiny, our interpretation. Salute to them, it is because of them that our life has a purpose. 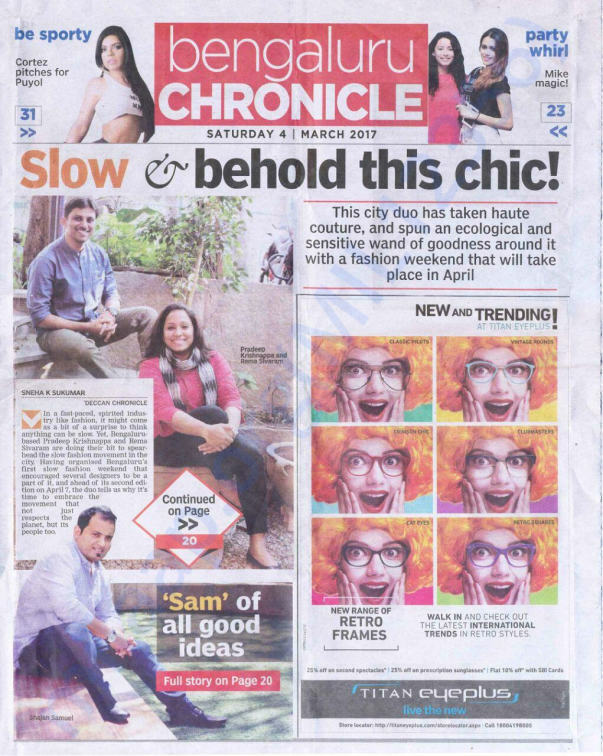 Shajan Samuel from Bengaluru is striving to ensure acid attacks survivors are having a reputable life. I am very sure I don't want to be defined by the designation on my visiting card. Material goals are easy to achieve, improving lives of others and bringing transformation in the society is tougher than what we think. I was born to the right parents, in the right city. I call it the ovarian lottery. So for me the opportunity of helping another person is a true privilege. 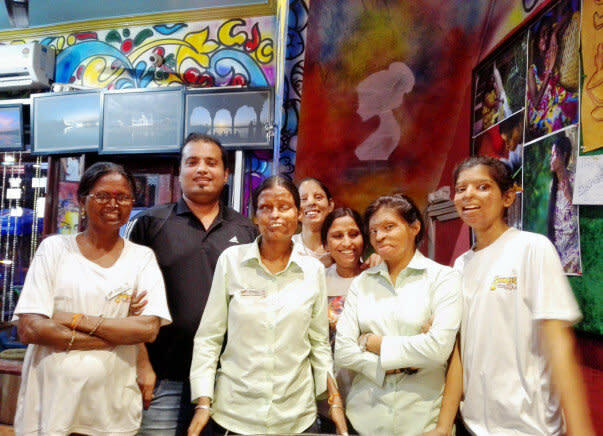 "One of my most humbling experience, was visiting the Sheroes Hangout Café -Agra. 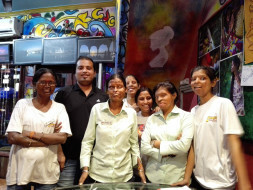 It is managed by Acid Attack Survivors and made me realize that I am a big zero", says Shajan. I want to carry this experience forward and support these acid attack survivors by raising funds towards the welfare of Acid Attack Survivors through Chhanv Foundation. I will be travelling to Delhi, in April with the amount raised, to hand over the cheque to Laxmi Agarwal, the Director of Chhanv and acid-attack survivor. 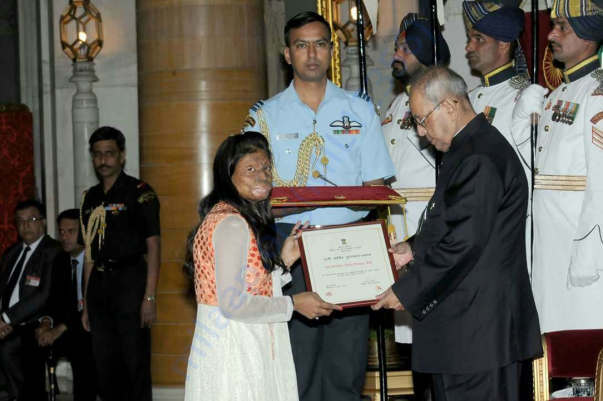 Laxmi received the 2014 International Women of Courage award by US First Lady Michelle Obama. 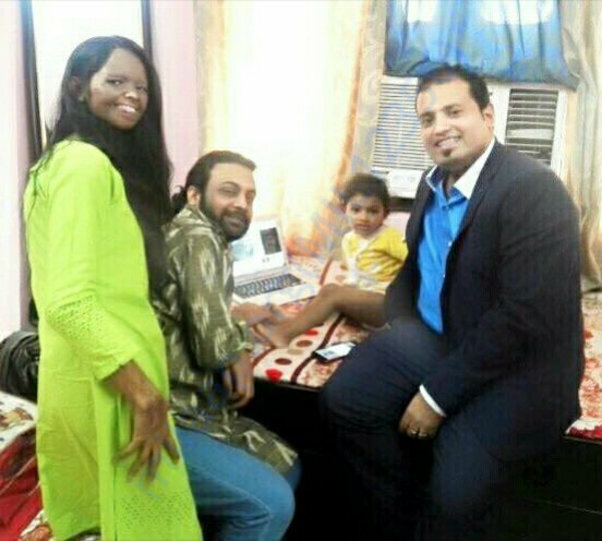 She was also chosen as the NDTV Indian of the Year. 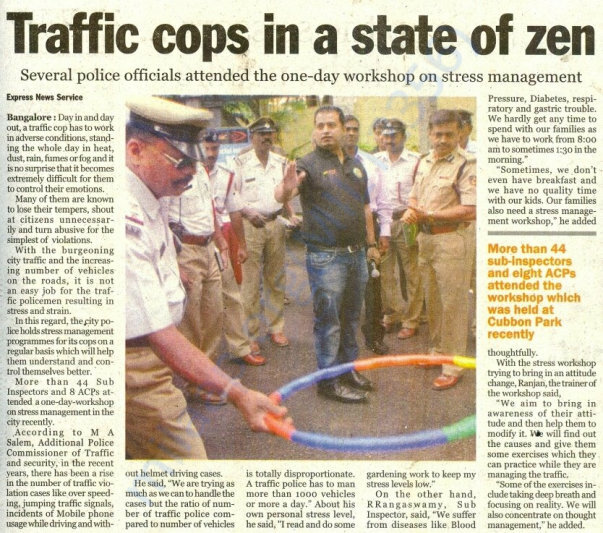 I am also the Brand Ambassador for World Peace Keepers Movement. Service to Mankind is the greatest service one can do. Let's make our lives count. With generous support from individuals, Shajan has raised some funds to support the survivors. But they need as much help as possible. 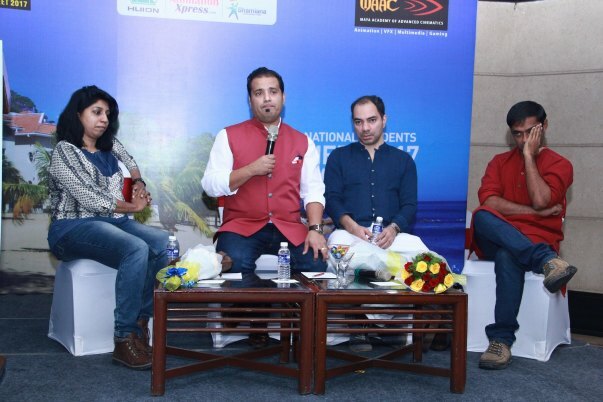 Make a contribution and support Acid attack survivors. 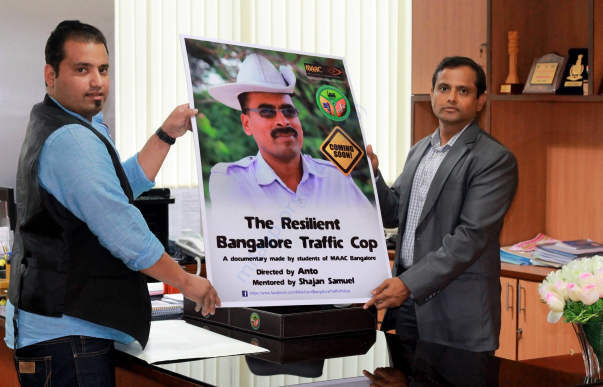 Excellence Award by Bangalore Police Commissioner in 2014 . 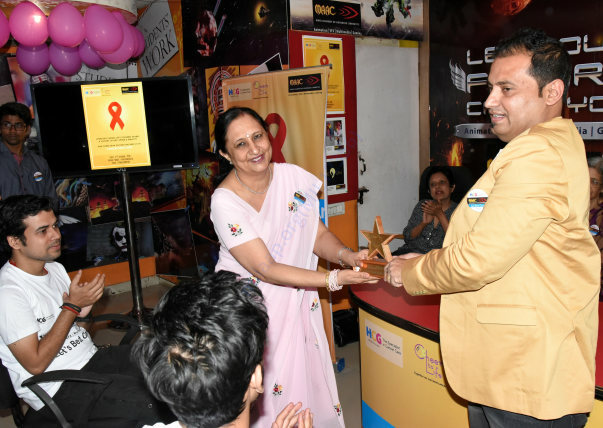 Honouring Cancer Survivors -Bangalore . 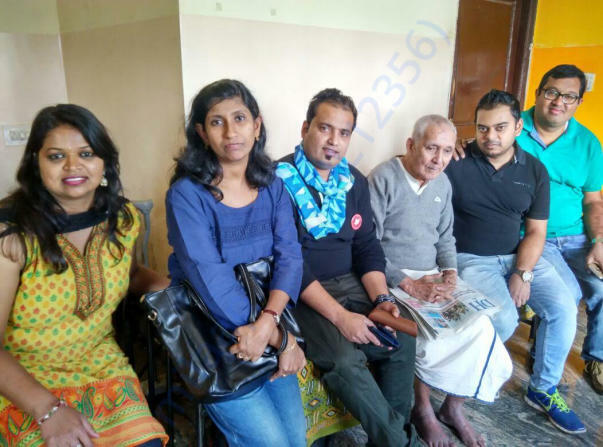 Visit to Old Home- Bangalore . Cinema can bring social transformation . 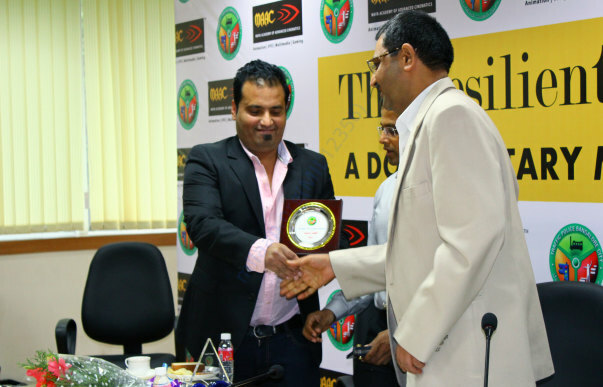 Guest of Honour at Author Nandana Sen's Book Release . 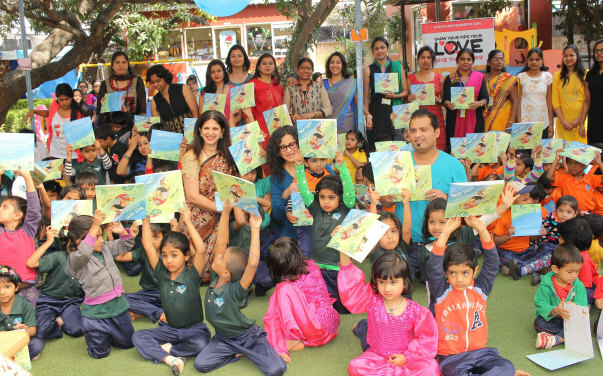 Fund Raising for Lovedale Foundation . 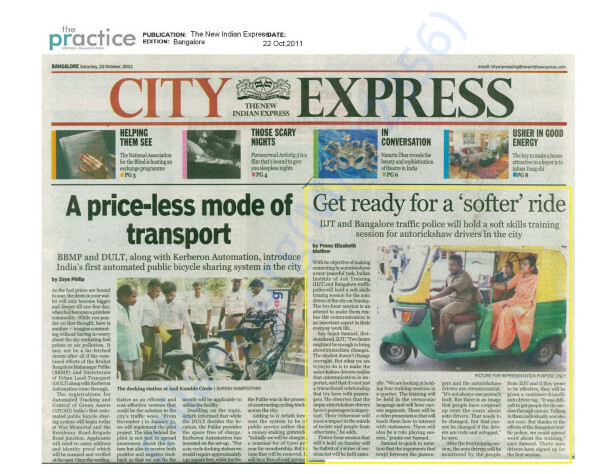 Soft Skills Training to Blr AutoRickshaw Drivers . 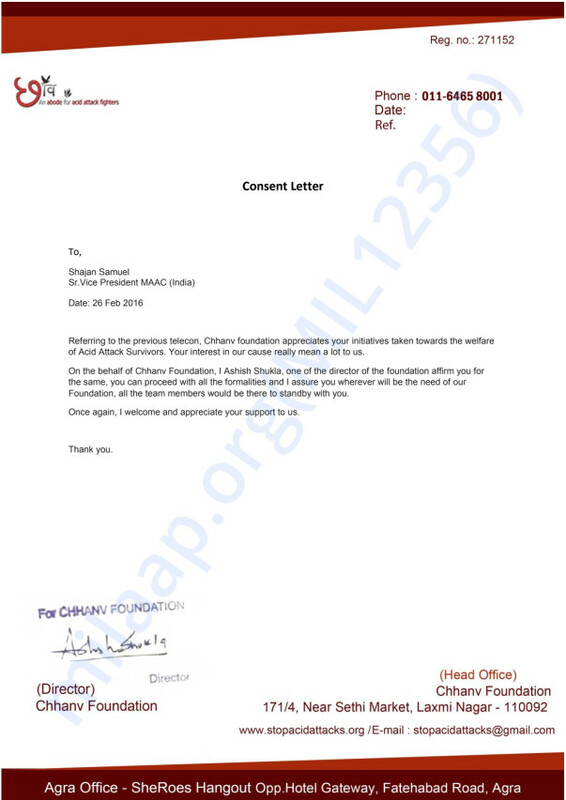 Consent letter from Chhanv Foundation . 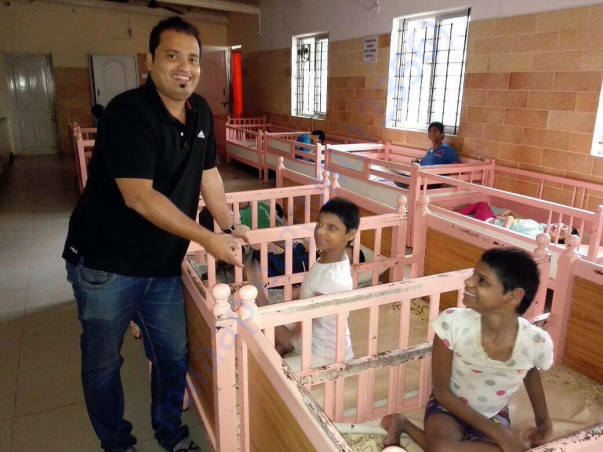 SWANTHANA- A home for mentally retarded girl children . 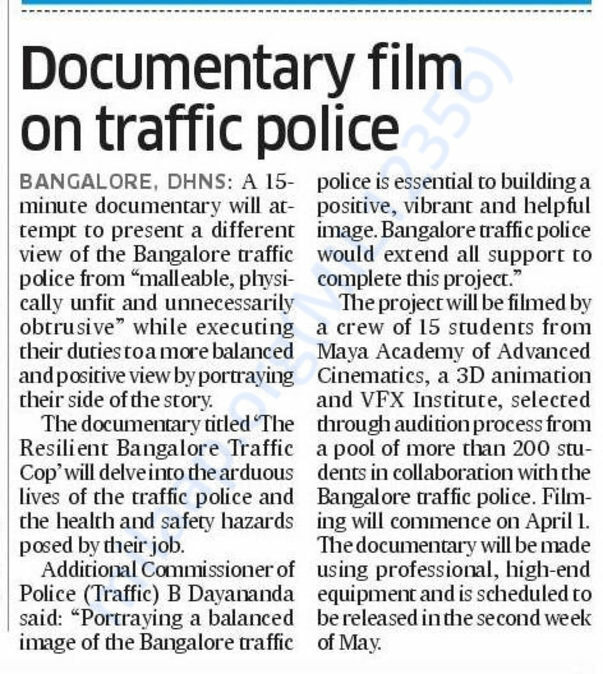 Poster Launch of Documentary Film -Addl Commissioner Traffic ,Blr . 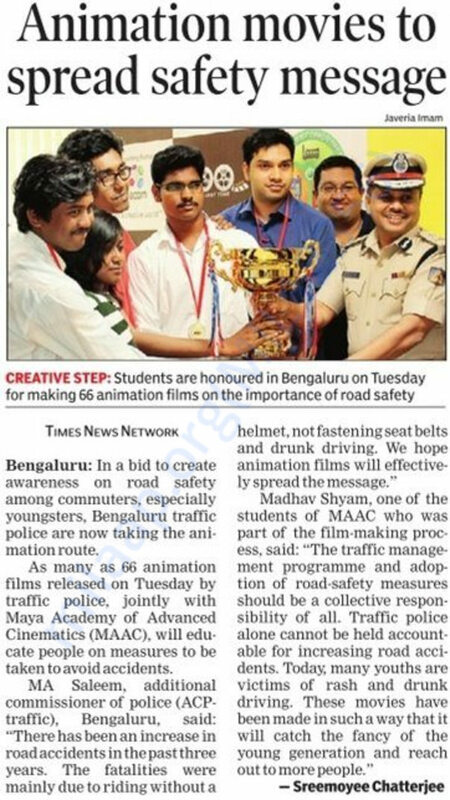 ABC -A short film on Social Message wins 18 awards . 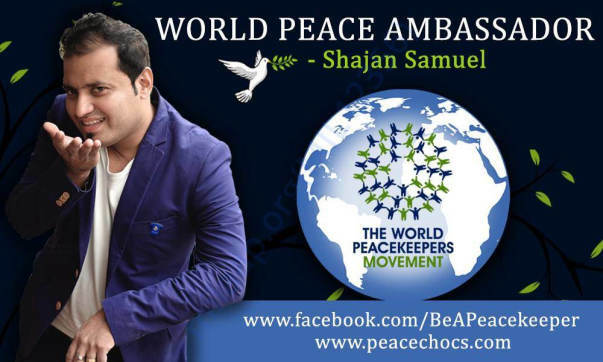 Brand Ambassador for World PeaceKeepers Movement . 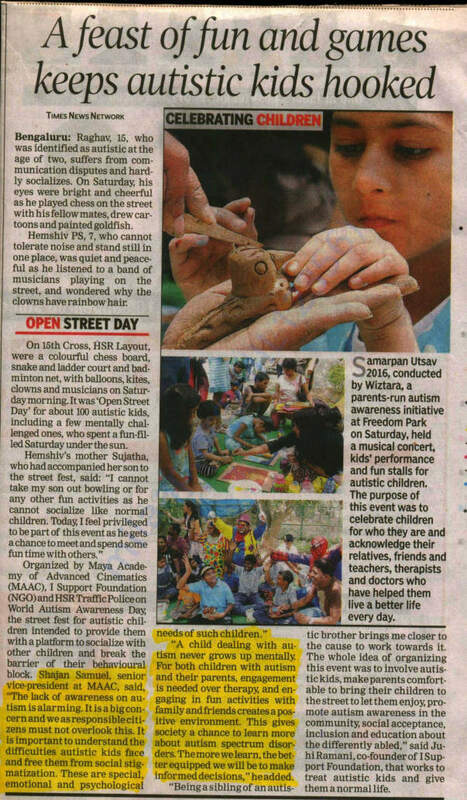 Other Social initiatives - Open Street Festival for Autism Kids . 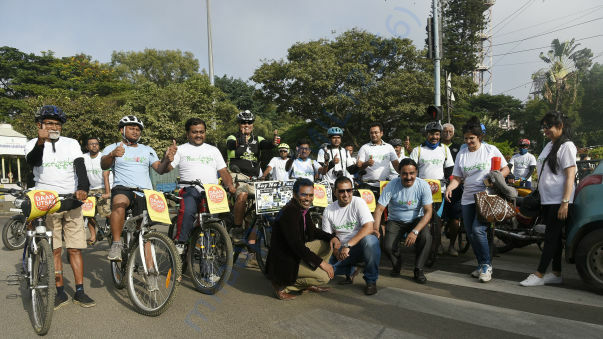 Peace Bycycle Rally - Bangalore . 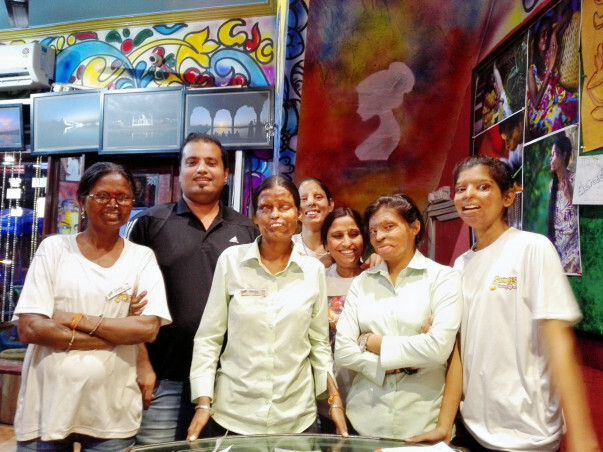 My Visit to Sheroes HangOut Agra . 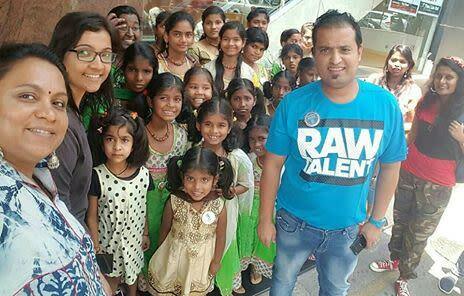 With Lakshmi Agarwal & Family . 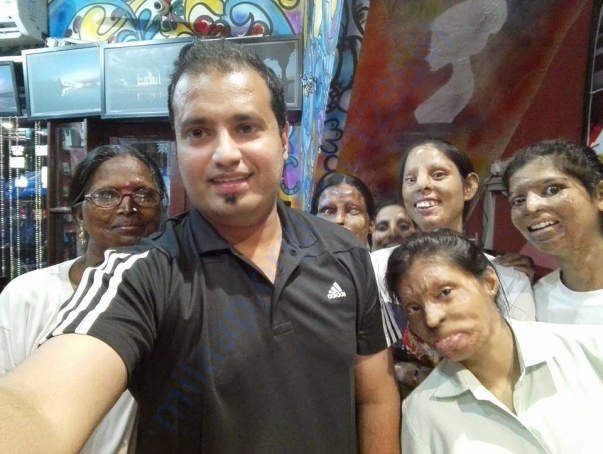 The money raised has been put to good use by Chaanv Foundation, a couple of acid attack victims were provided with hospitalization charges & the remaining money was used for the rehabilitation of Acid Attack Survivors. The funds raised have been put in to use for the rehabilitation of Acid Attack Survivors including their medical expenses . I survived a near death accidental fire incident because of the blessings of divinity and my loved ones . To think someone could deliberately burn and destroy someone's life deliberately is horrible . My contribution is a very small way of conveying that there are people who care , stay strong .